3 Bedroom House For Sale in Plymouth for Guide Price £145,000. GUIDE PRICE 145,000 - 150,000 Fulfords Estate agents are delighted to welcome to the market this charming character house featuring a beautiful exteded kitchen/ dining room, lounge with a log burner and three well proportioned bedrooms. 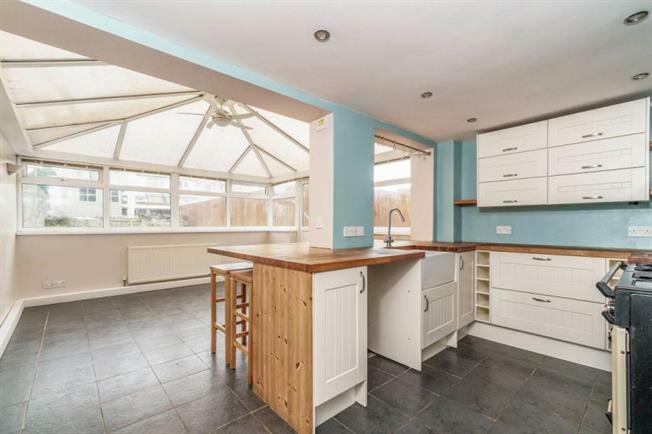 Offered with no onward chain, this house is located in a well established residential area and is conveniently located close to local amenities and transport links. Contact Fulfords today to arrange a viewing.